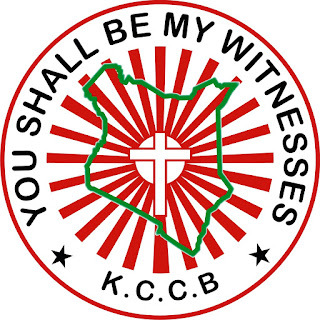 The KCCB – Catholic Secretariat is the National Administrative, facilitative and Coordinative arm through which the Kenya Conference of Catholic Bishops implements and co-ordinates various Pastoral programs at the National level and undertakes all those responsibilities which express the mission of the Catholic Church in Kenya.It is seeking an outstanding, dynamic and results oriented individual to fill the following key position. Purpose of the Post: Assisting and Supporting the National Coordinator in planning and implementation of Family life programs and capacity building activities in the program areas. Provide consultative service to the various dioceses to help carry out the objectives identified within the strategic plan. Identify, design, organize and implement processes for the development and training of and Family throughout the country that follows the overall strategic plan of the Diocese. Ability to communicate and interact at all levels of the organization. Extent of carrying out duties and responsibilities listed above. 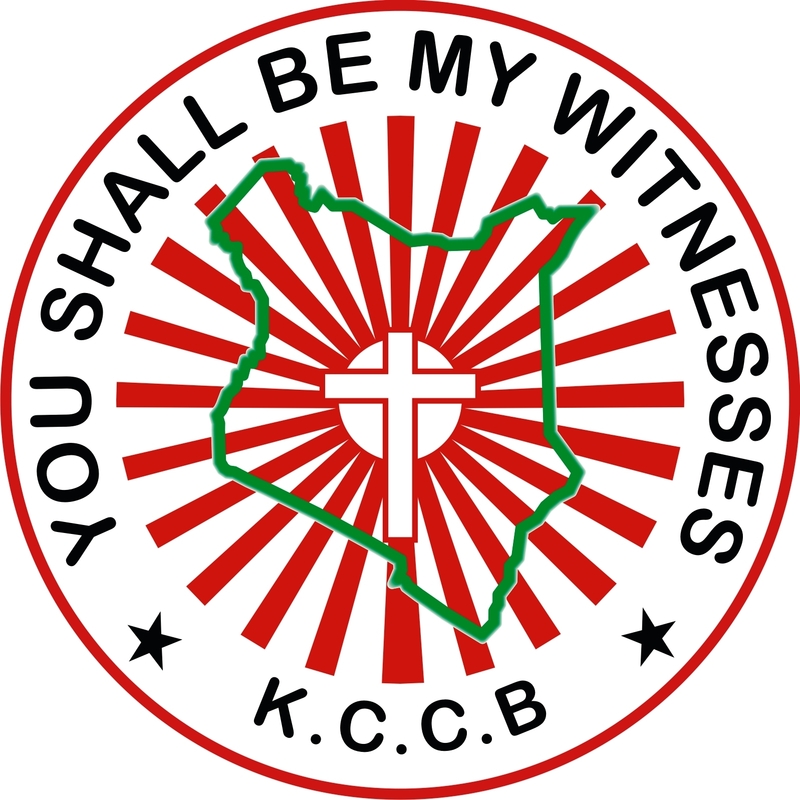 General Secretary Kenya Conference of Catholic Bishops – General Secretariat P.O Box 13475-00800 Nairobi.